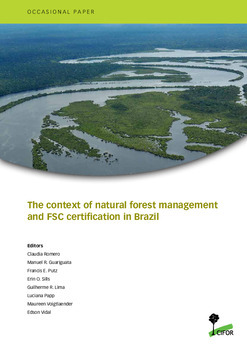 After more than 20 years and substantial investments of time and money, Forest Stewardship Council (FSC) certification of tropical forest management is due for a stringent impact evaluation. 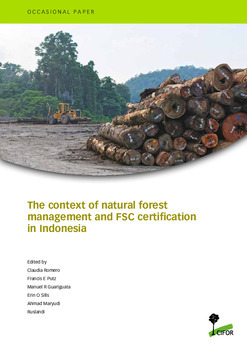 For any social, ecological, and economic outcomes to be attributed to FSC certification, rival explanations need to be ruled out. 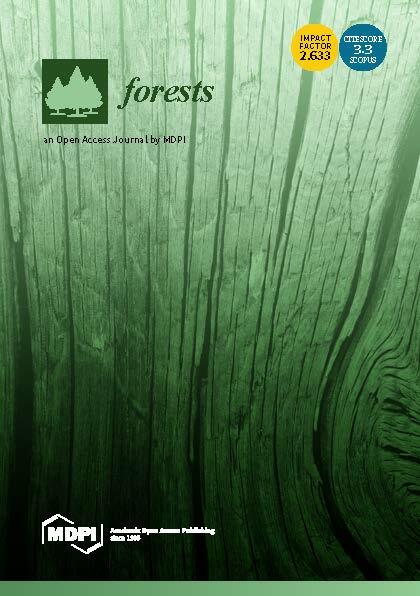 We recognize that different types of knowledge about FSC impacts derived from information gathered through a range of methods can satisfy the evidence-needs of different stakeholders. 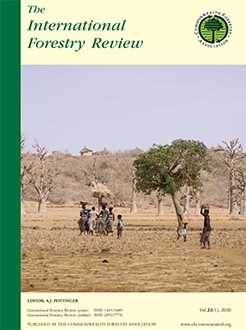 But this paper describes a roadmap based on rigorous methods to assess whether FSC certification delivers on its expected outcomes and the underlying mechanisms through which changes can be attributable to FSC. 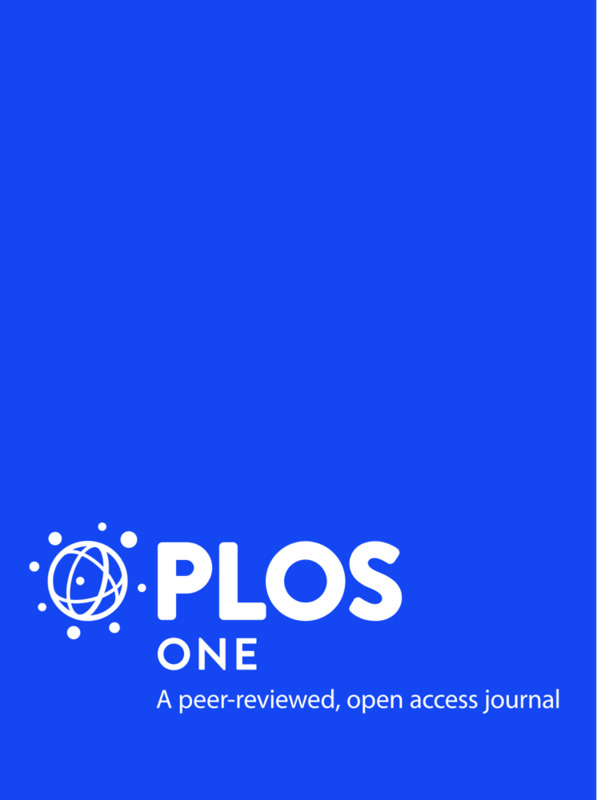 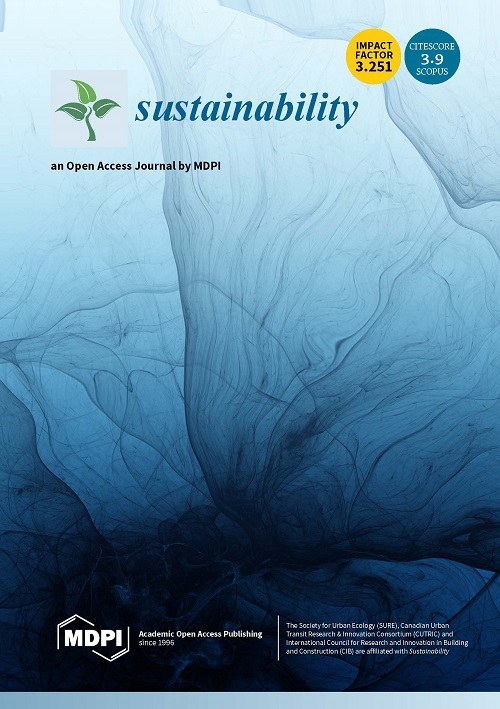 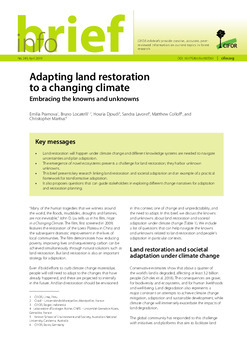 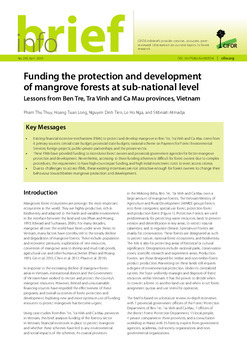 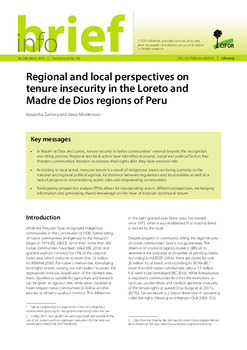 To this end, background studies that provide contextual knowledge related to implementation of FSC certification are proposed to account for any positive self-selection biases and to capture the temporal dynamics of certification including changes in the sociopolitical and economic contexts that influence certification decisions.